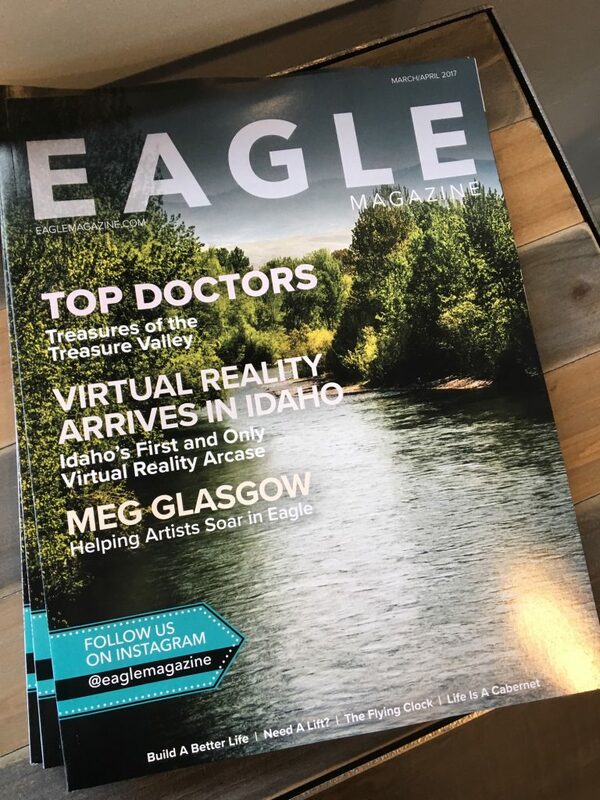 Ever since our LIFT event in January, Pam, Kirsten and I have been busy with exciting plans for next year, starting new discussion groups with women in the Treasure Valley, and planning our Conquering Fear workshop (coming this summer). 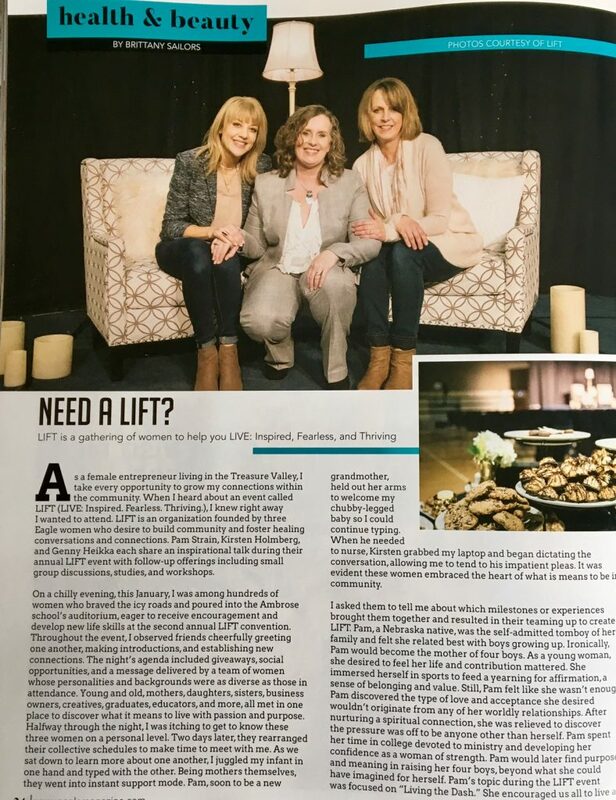 We were also contacted for an interview by Idaho’s premier magazine and were grateful to have the opportunity to share about LIFT — what the event is, how it got started, our heart behind it, and some of our own personal stories. Read all about it and join us in sharing the link and spreading the word! We have great things in store for LIFT 2018 – and, as we always say, the more the merrier. If we haven’t already, we’d love to connect with YOU on our LIFT blog and in our FB Group! We have a lot of fun, share some great resources and encouragement, and make sure you are the first to get LIFT news and updates.